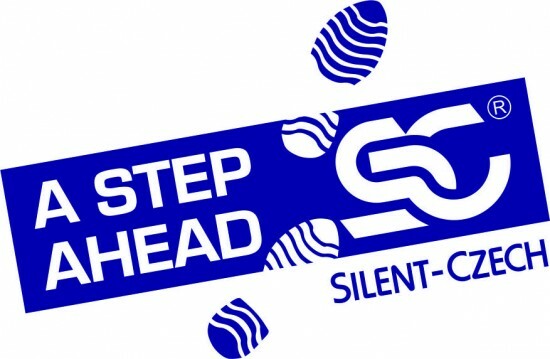 The company SILENT-CZECH Ltd. was established in 1996. Since then we have reached a significiant position in the material delivery for the manufacture and repair of electromotors, transformators, coils and the materials used in electronic and electro-technical branch. Due to the large demands of us, our suppliers and business partners, we can offer our customers the high quality material, short delivery times and the acceptable prices. We offer our customers not only the material delivery, but also technical advice and system proposals according to the specific requirements. Since 2003 our company has introduced management system according to ISO 9001 by Lloyds‘ Register Quality Assurance- LRQA. Since 2008 all our manufacturing activities have been certified and regularly audited. In 2007 we started to produce the electrical-insulating material and components, whose product range is constantly growing and expanding. To date we own a specific production equipment by which we can meet diverse needs of our customers from various industrial branches. We are focused on the manufacture of insulating parts and components mostly made from flexible electro-insulating materials,which are used at the electromotors, transformators and electronic manufacurers‘. Since 2009 we have been focusing on delivery of fuel dispensers potting , adhesive tapes and industrial tapes for various industrial applications. We have been currently supplying our manufactured electro-insulating components not only to the Czech and the Slovak Republic, but we have also exported to Germany, Austria, Switzerland and China. The team of trained skilled workers contributes to the daily requirements of our customers. Especially thanks to them, our company is perceived in the public and regarded as a reliable and a constantly evolving and developing partner.